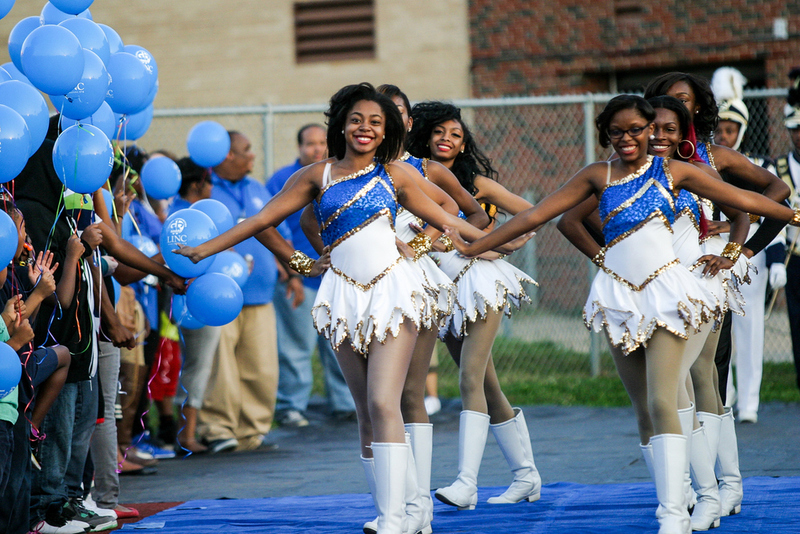 Six hundred people attended the Ruskin High School football game during LINC Family Night at Ruskin High School in Hickman Mills School District Friday, September 26. 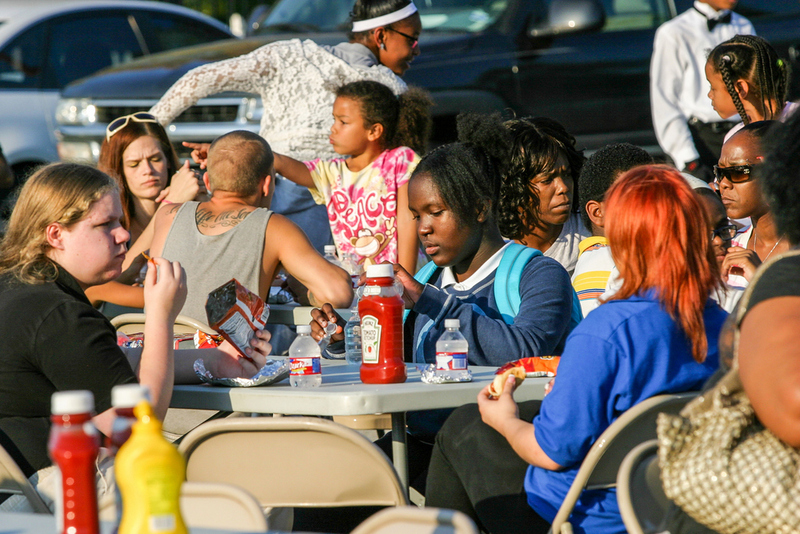 Parking lots near the Ruskin High School football field filled with families and students while LINC staff set up tables and grilled hot dogs for attendees. 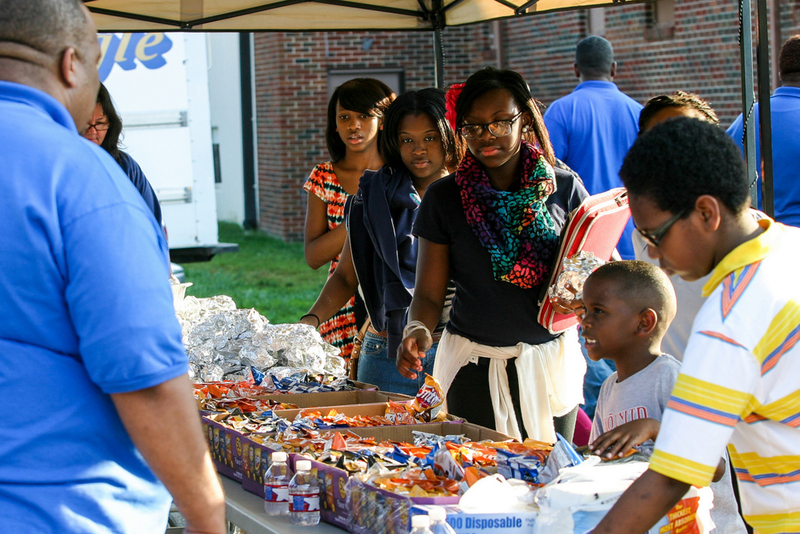 Hickman Mills School District and LINC staff engaged with the school community while families enjoyed hot dogs and chips. 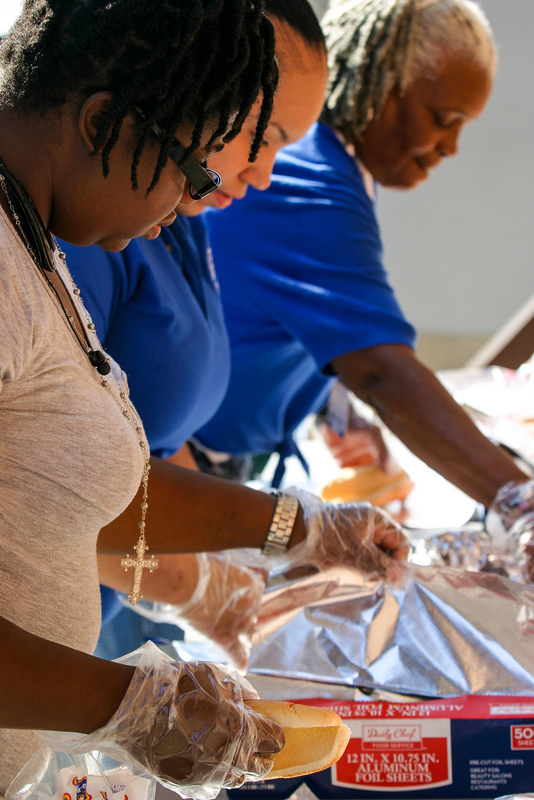 "It's an annual event that we look forward to every year," said Casey Klapmeyer, associate superintendent of Hickman Mills School District. 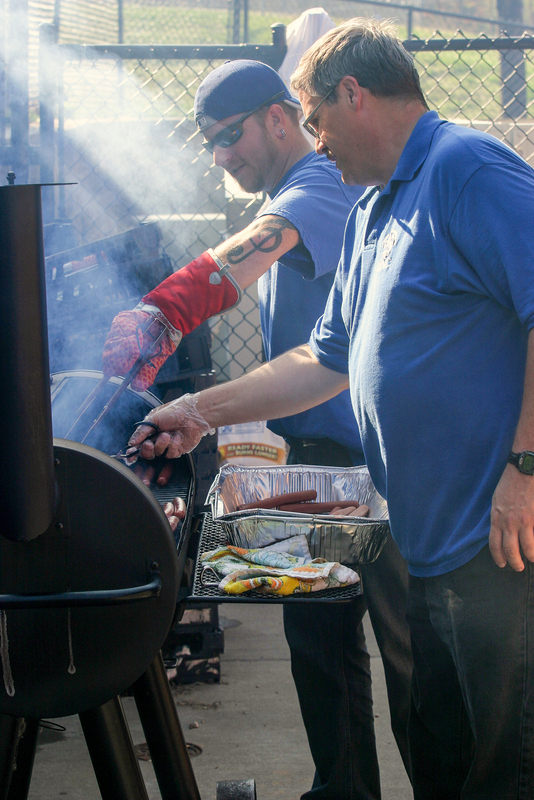 LINC staff from six school districts gathered with families and students of the school community for tailgating a pregame balloon release. 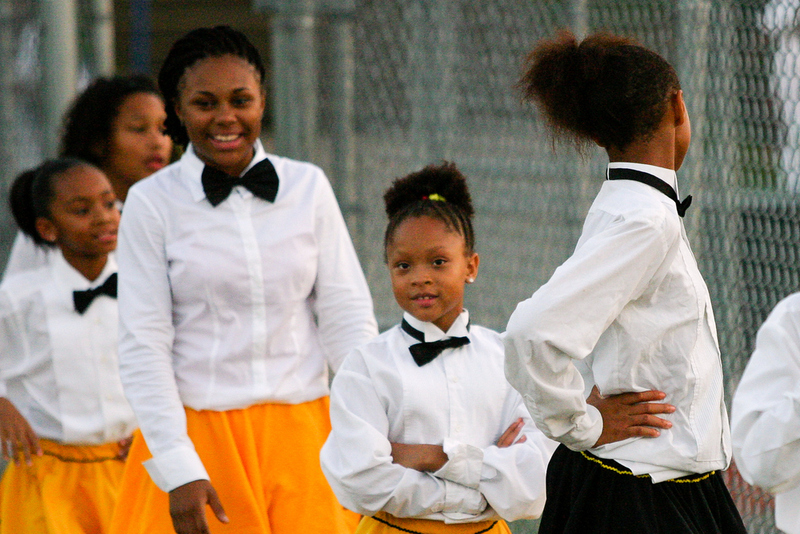 Over 50 LINC students from Smith-Hale Middle School and Truman Elementary in Hickman Mills School district performed a drill team and drum line show during halftime. 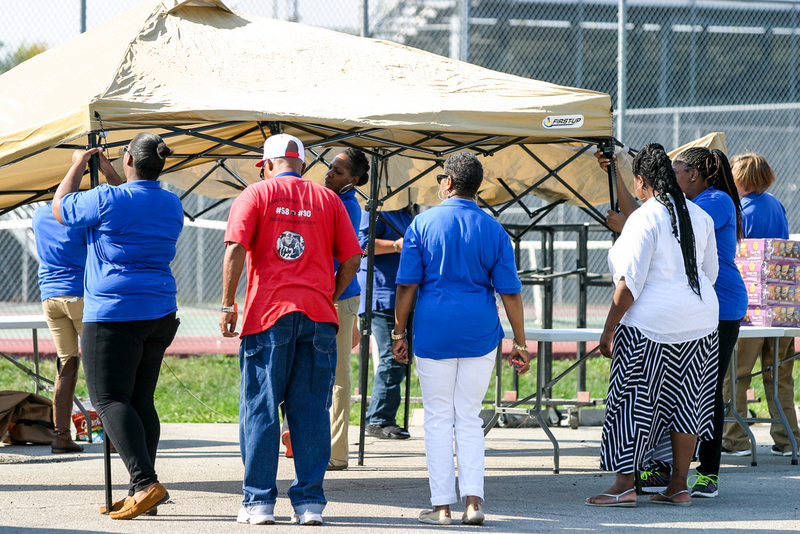 View the photos and video below to see more of the game and LINC Family Night in Hickman Mills.